Here at Holl & Lane, we truly believe in the power of story. Whether you share your story with the world, or you keep it private, writing your own story, the pieces of it, the moments, is such a valuable tool. Something else we believe in? 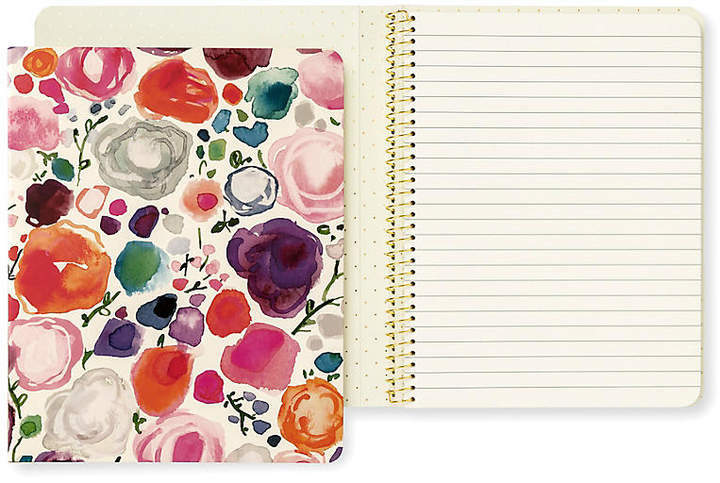 Writing your story in a beautiful keepsake - something you’ll want to pull out time and time again. 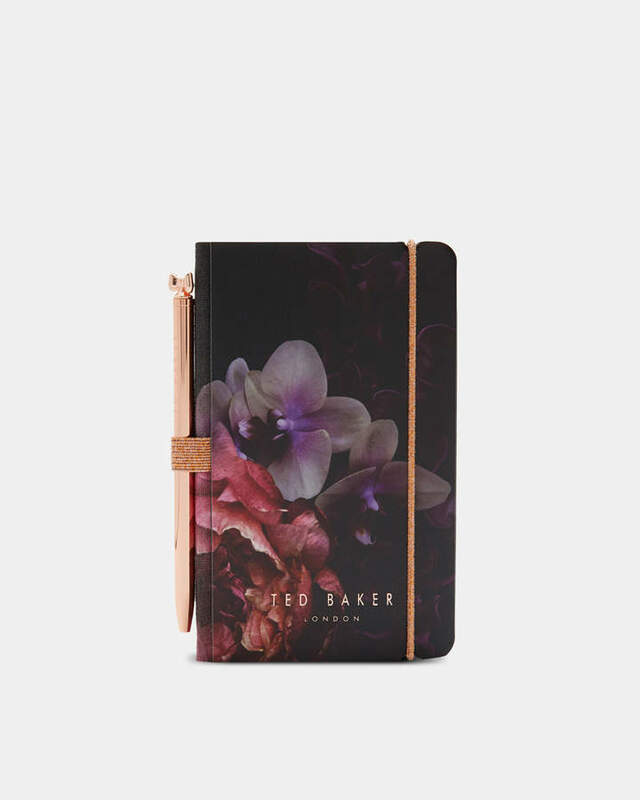 We’ve rounded up 9 beautiful journals just begging to hold your life within their pages. Click any of them to shop directly.